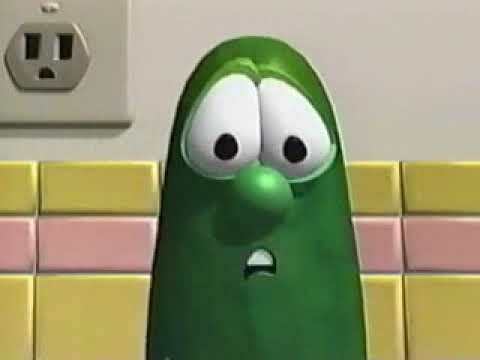 In a fit of nostalgia, my 10-year-old has been playing old Veggie Tales videos every morning as he gets ready for school. The whole family sings “I Love My Lips” as we’re getting kids out the door. Why did I mention this? Because I love passing along earworms. 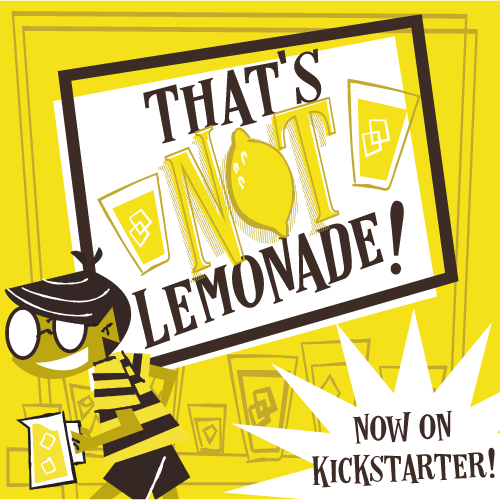 Listen up, and then let’s see what’s on Kickstarter! Tidal Blades, a new worker placement game, has players choosing an island to visit each turn—each with its own resources and challenges. Then players head to the arena to chuck some dice, overcome challenges, and upgrade their heroes. Tidal Blades is getting tons of great press, so check it out yourself! This 1-4 player game has both player-v-player and solo/cooperative modes. You’ll either fight other players in the arena, or hunt down dangerous and fantastic monsters in the hunt. There’s even a campaign mode. Wild Assent also has some of the most detailed miniatures I’ve ever seen. Jumping onto the KS campaign scores you an exclusive monster: the Winged Serpent. Check it out! Thanks for joining us for another week. Join us next week for a new review feature: Throwback Thursday! What will be the first game we review? You’ll have to wait and see. Have a great weekend!